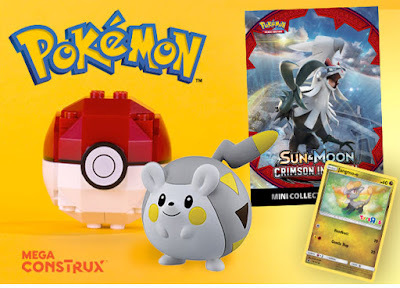 Pokémon fans…Saturday, November 11th, from 1-3pm, participating ToysRUs locations will host a FREE Pokémon Trade, Collect & Build Event! 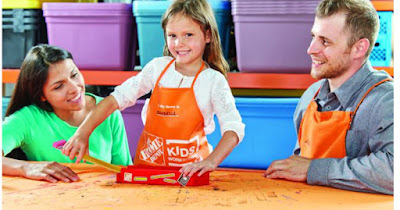 Sign Up For the FREE Home Depot Kids Workshop (9/2) – Build a Pencil Box! 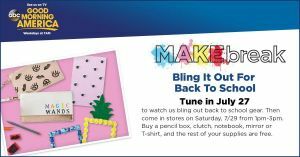 Today, 6/25, at participating Toys R Us stores, they will host a Pre-Fourth of July activity event from 1-3pm. 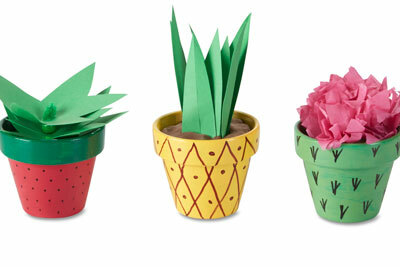 Guests will receive a FREE 3pk of Zuru Bunch-O-Balloons and Gazillion Blow Up Beach Balls. There will be a hula hoop contest, R/C racing event and karaoke party. 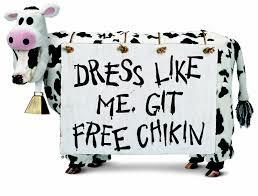 Guests can also register for a chance to win Crayola Washable Sidewalk Paint. Plus, there will be a sale 2 for $4 on select ice creams from the freezer. It’s Slime Sunday brought to you by Michael’s. Today, 6/11 from 1-3pm stop by to join in the fun of making a Slime stress ball. Supplies and mix-ins will be provided including pre-made slime. No registration required. This is a FREE event. 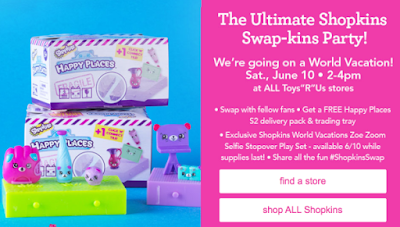 It’s an Ultimate Shopkins Swap-kins Party at Toys R Us this weekend, 6/10 from 2-4pm.